Premier amenities steps away from Loyola University Chicago, the Lake, and the City. Enjoy the wonders of Chicago's diverse neighborhoods and beautiful attractions, while lodging in luxury accommodations. Unlike a stuffy one-room hotel, The Flats at Loyola Station is comprised of spacious and modern apartment units completely equipped with everything you need. From full stocked chef's kitchens, to surround sound entertainment, The Flats provides a luxurious, but comfortable home-like experience. Read about The Flats and its history. Explore our rooms and amenities. 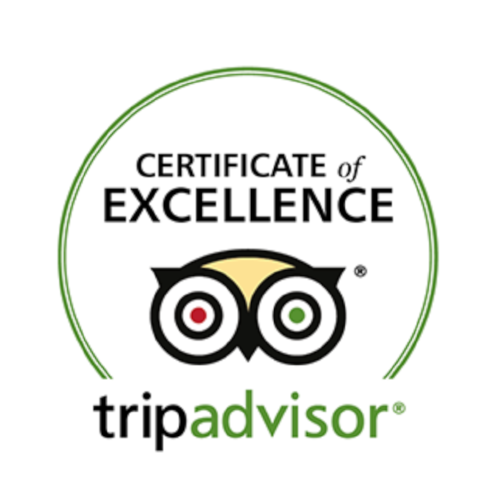 Our Guests Love Us On Tripadvisor!